Kathmandu valley has an exotic setting. It is surrounded by tier upon tier of green mountain walls above which tower mighty snowcapped peaks. The valley covers an area of 218 sq miles. It is situated at 1310 meter above the sea level. It contains three fabled cities of great historic, religious and cultural interest. 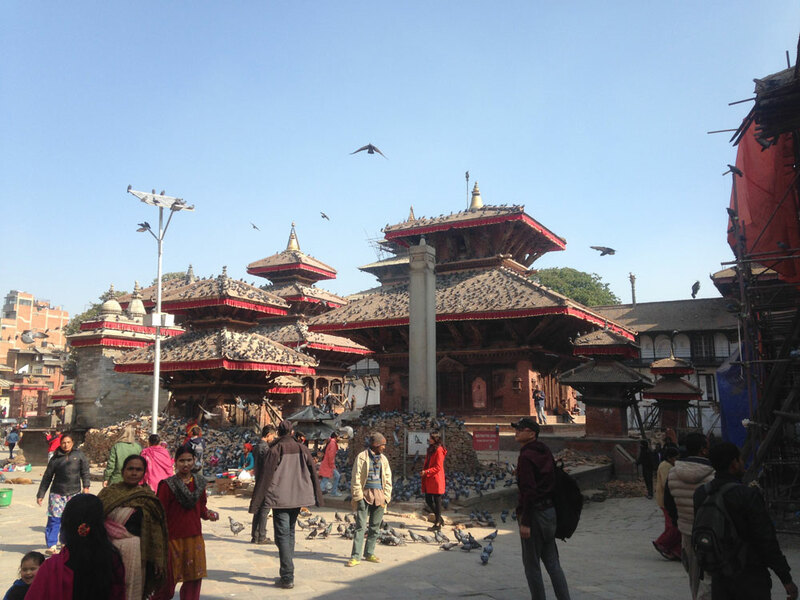 Kathmandu (Kantipur), Patan (Lalitpur) and Bhadgaon (Bhaktapur). 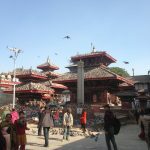 Every town has Durbar Square (old palace) with its old temples and palaces, epitomizes the religious and cultural life of the people. 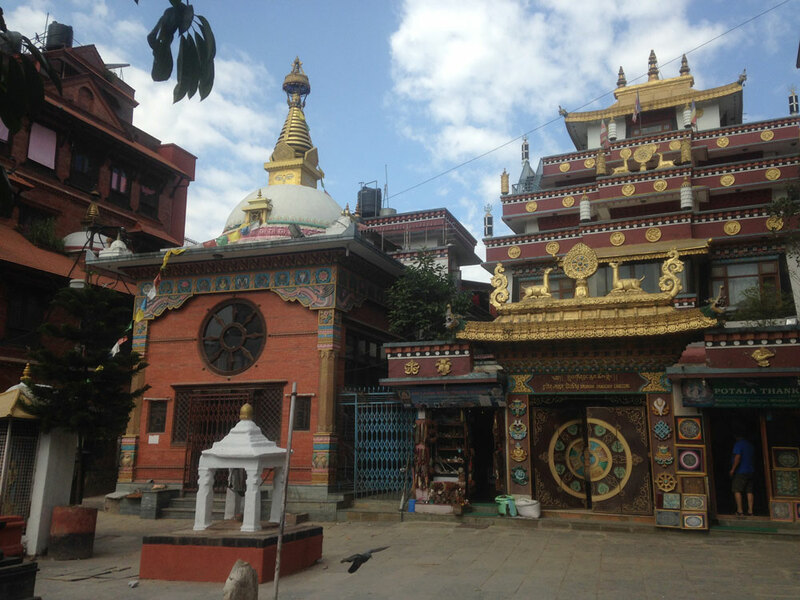 The valley has often been described as an open-air art gallery with thousands of sacred shrines in brick, stone, metal, and wood scattered throughout it. Arriving in Tribhuwan International Airport (TIA), Transfer by Private car/ Van (depends on the size of group) to the selected hotel at , in Kathmandu. Stay overnight on b/b basis. 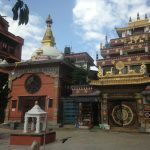 Full day Kathmandu sight seeing (world heritages sites) – Bhaktapur Durbar Square, Pashupatinath temple and Monkey temple by private car/van (depends on group size) and tour guide. Stay at same hotel on b/b basis. 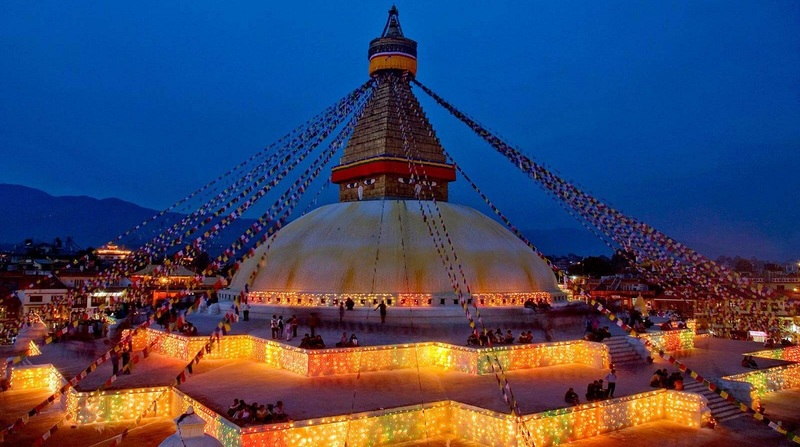 Day 3: Visit Kathmandu durbar square, Patan Durbar square, and Boudhanath stupa and stay at a same hotel on b/b basis. Hotel accommodation on twin sharing basis as specified above. All local transportation by non Ac car as per the below itinerary. All personal nature expensesGuide Tips.